Telehealth involves using video to communicate with patients who lack the language skills to communicate with health providers in their own language is set to alter the way healthcare providers interact with their patients. Hospitals’ use of telemedicine technology has grown by up to 3.5% annually from around 54.5% in 2014 to 61.3 % in 2016. By 2020 approximately 53% of United States hospitals should have installed telemedicine technology. Access to language is effective care for the 25.1 million limited-English proficient individuals in the U.S.
As well as both written translation and interpretation services for use by healthcare providers, currently there are 2 kinds of translator services that are using technology for telehealth services which are both audiovisual and audio. Video remote translation through telehealth (VRI) offers the high level of accuracy and it has access to more than 300 spoken languages. VRI also offers access for healthcare providers to communicate with deaf and patients. This can all be done using a Wi-Fi tablet that is secured onto a stand that can be rolled to the patient’s bedside. All the healthcare worker needs to do is press a single button on the touch screen and select the required language. In less than 9 seconds a qualified medical translator will be connected. 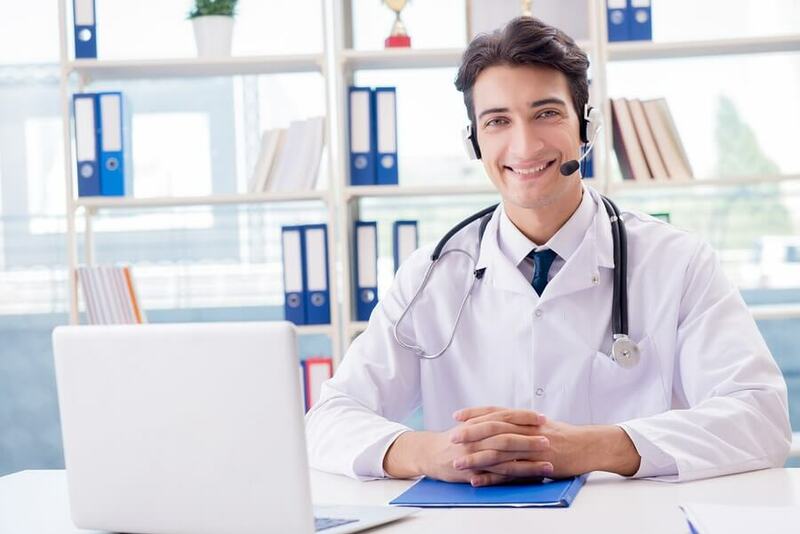 When using audio telehealth telephonic interpretation it permits medical translators in telemedicine to communicate with medical professionals to link up with patients as required in more than 300 languages. On-demand translation solutions use technology to keep up with the telehealth requirements of allowing people to access fast and affordable care with extreme accuracy when requiring interpreting. Solutions like telephonic interpretation and VRI also help medical translators in telemedicine to provide services to rural areas. According to the magazine Modern Healthcare, telehealth offers the power to accelerate healthcare access, improve quality of care, while lowering healthcare costs. This is of great importance for rural as it can lead to medical professionals along with medical translators in telemedicine in supporting better health outcomes for those who don’t speak English well. This has always been difficult whether in a rural or urban area. One of the greatest things is that this sort of healthcare communication is available 24/7 as it doesn’t take vacations.